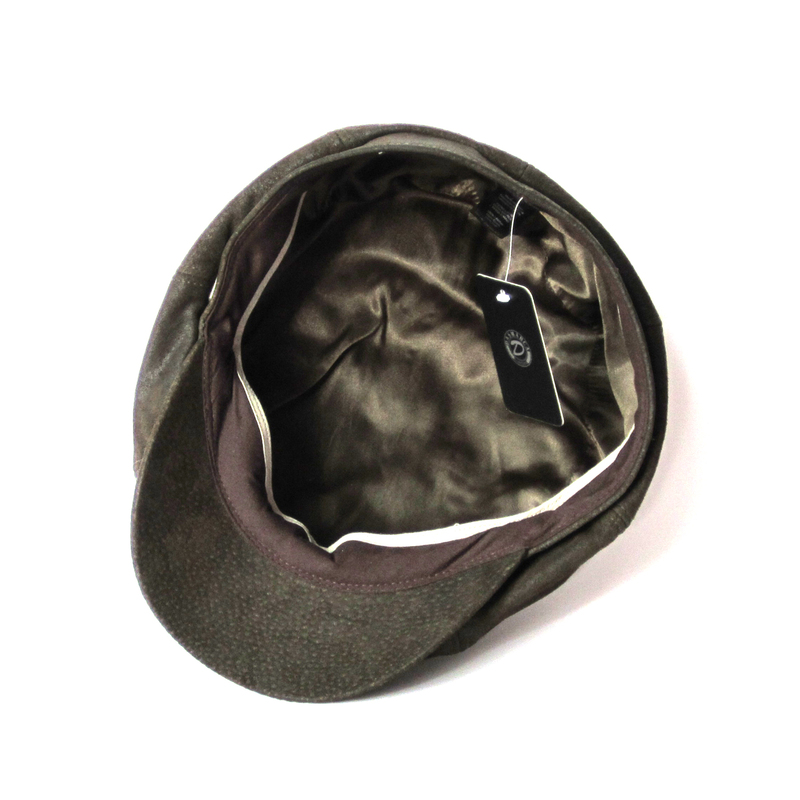 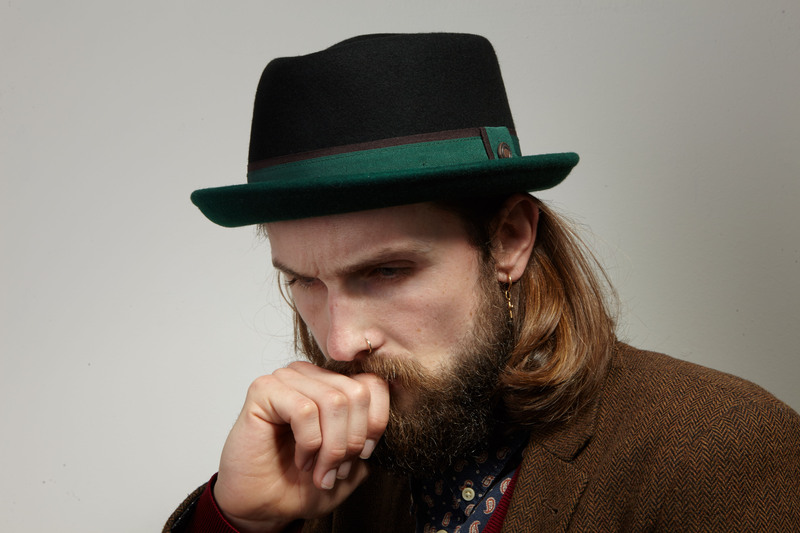 Florence: Inspired by the use of contrast hues to depict perfection of three dimension on paintings of Renaissance, these three hats have two tone colours on the hat brim, a technique introduced for the first time in the hat industry. 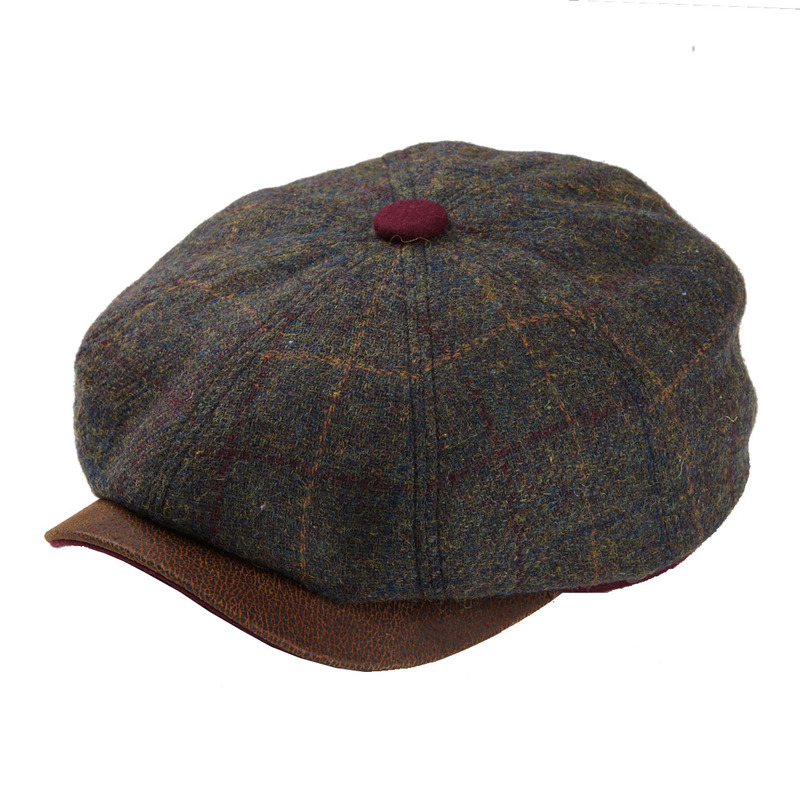 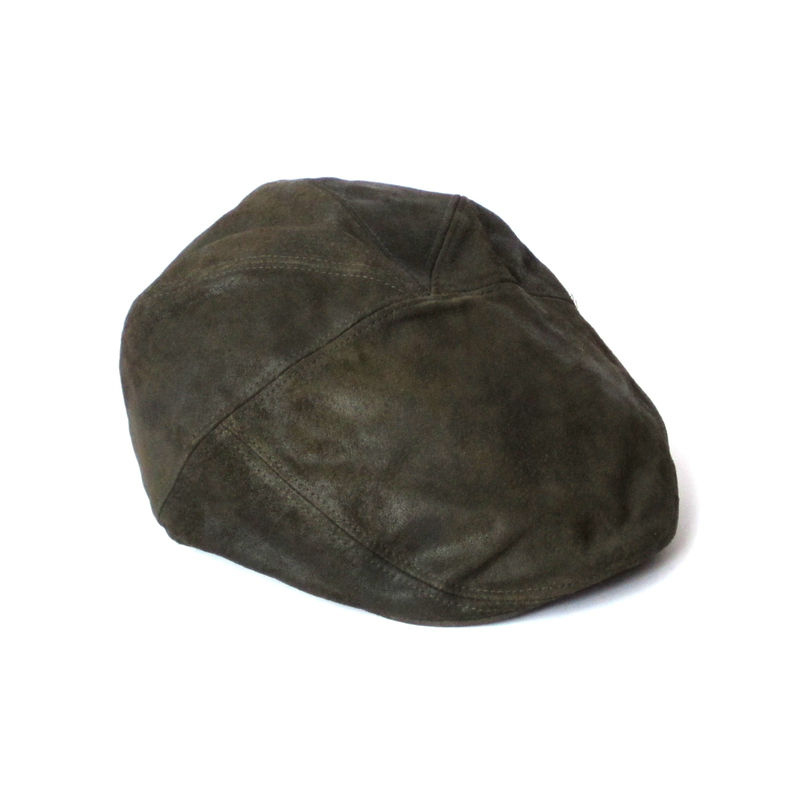 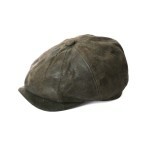 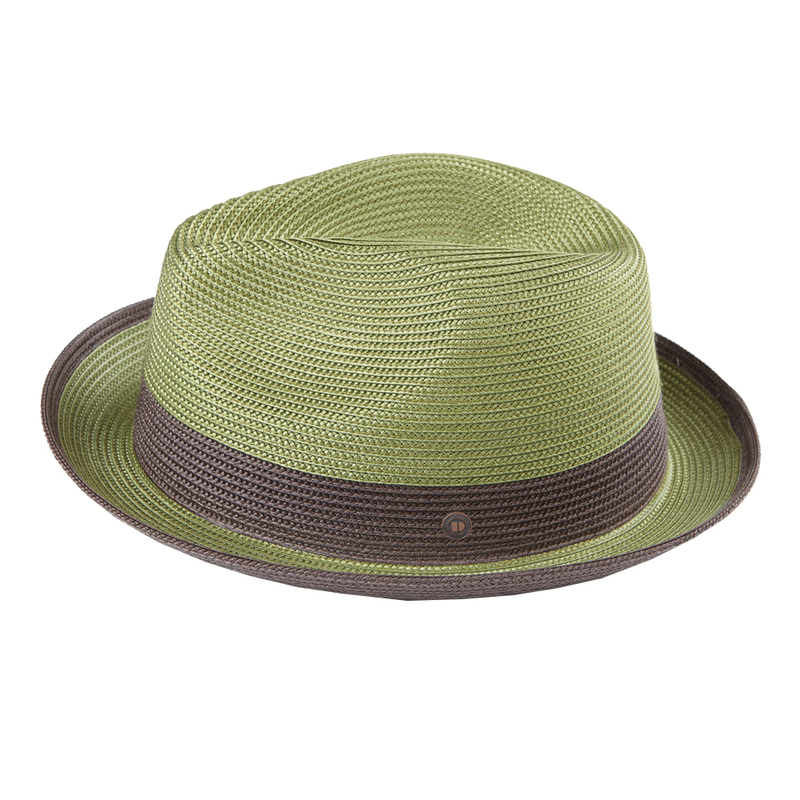 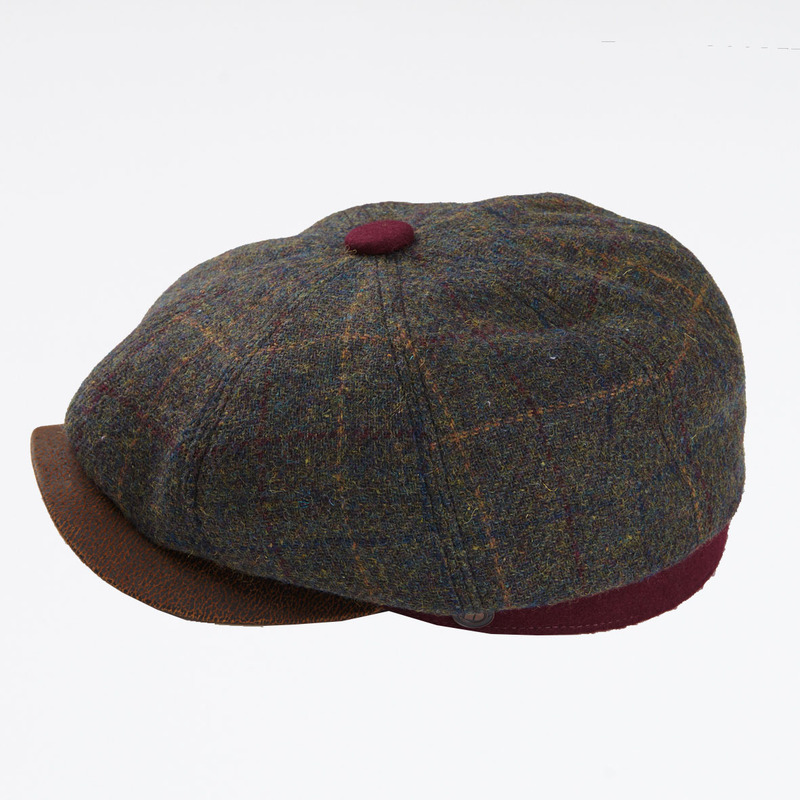 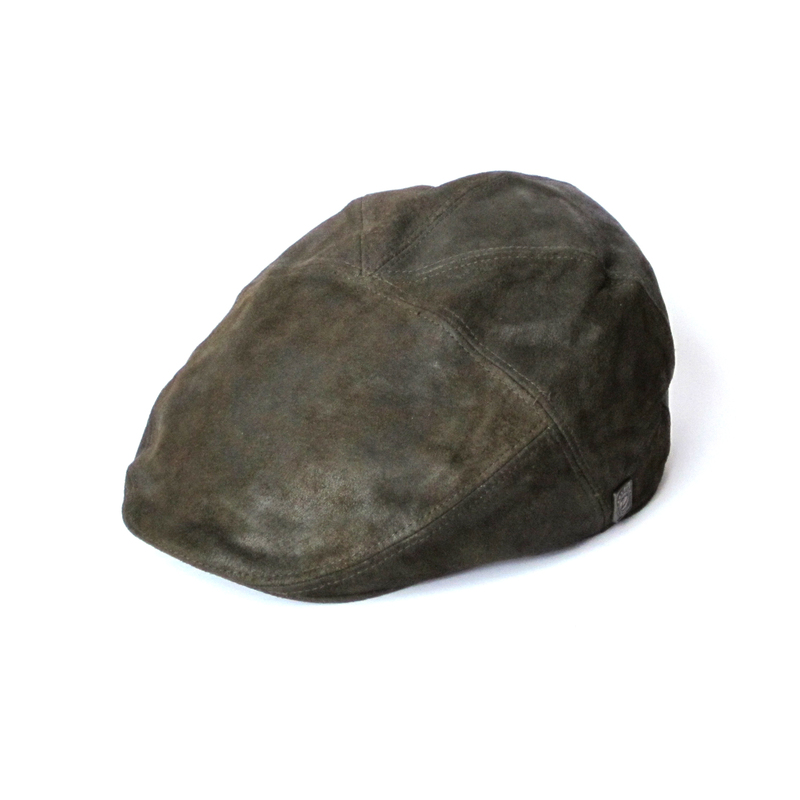 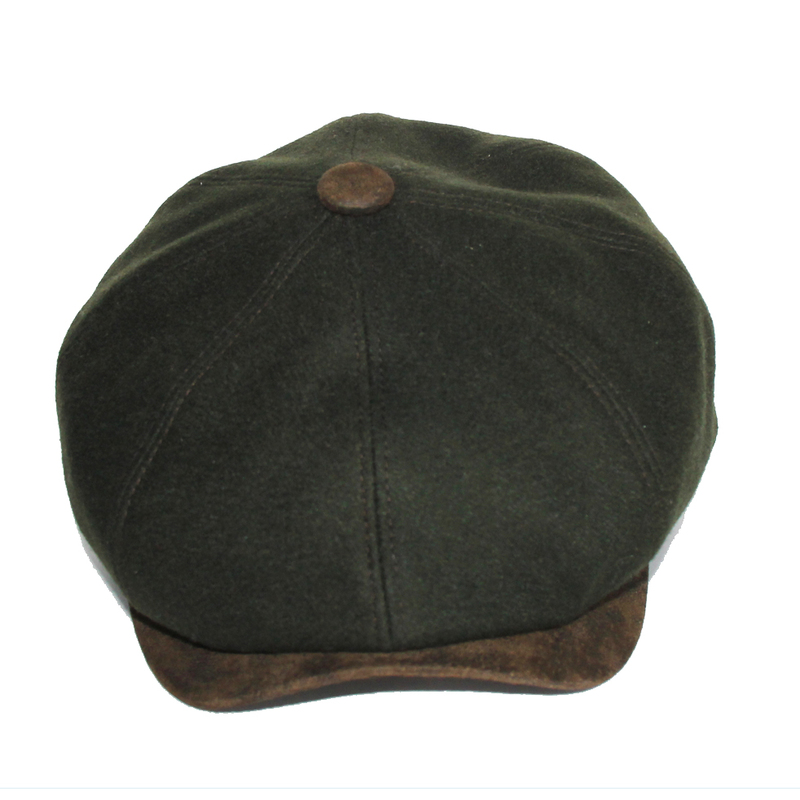 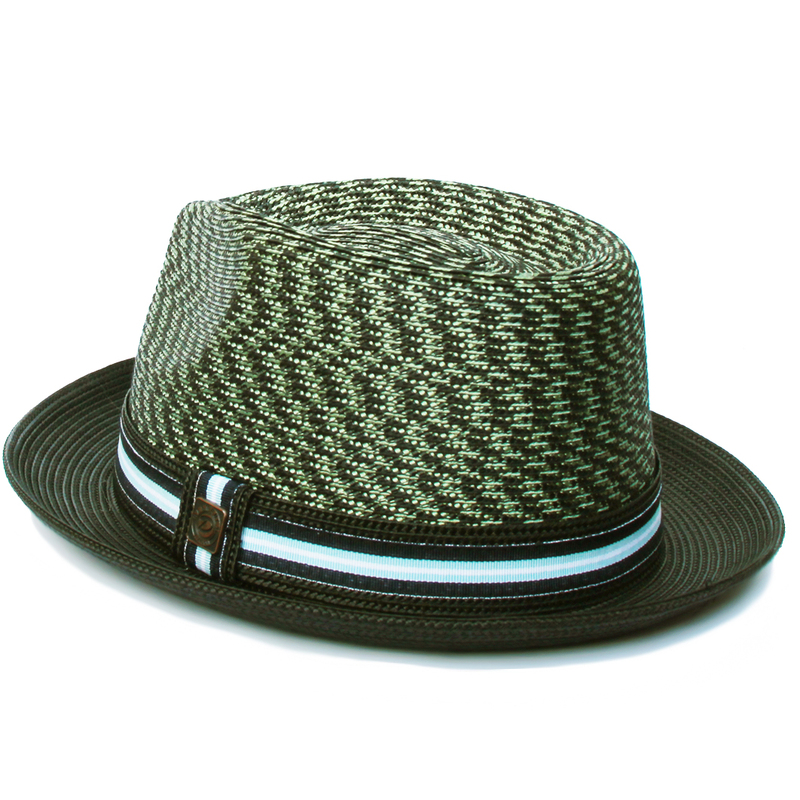 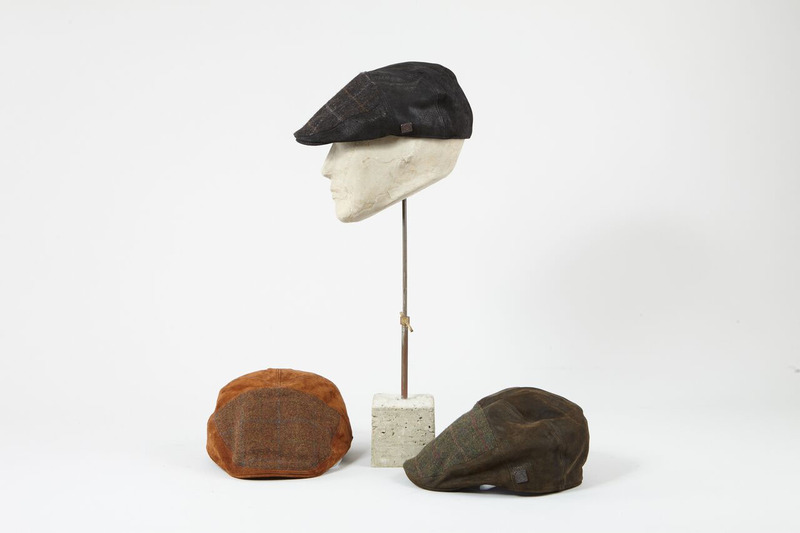 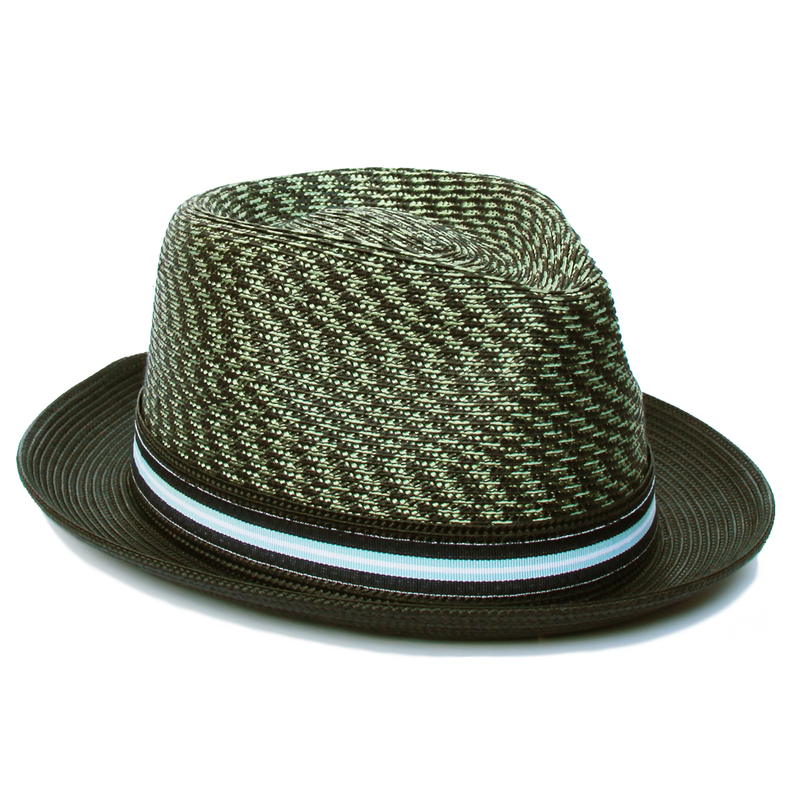 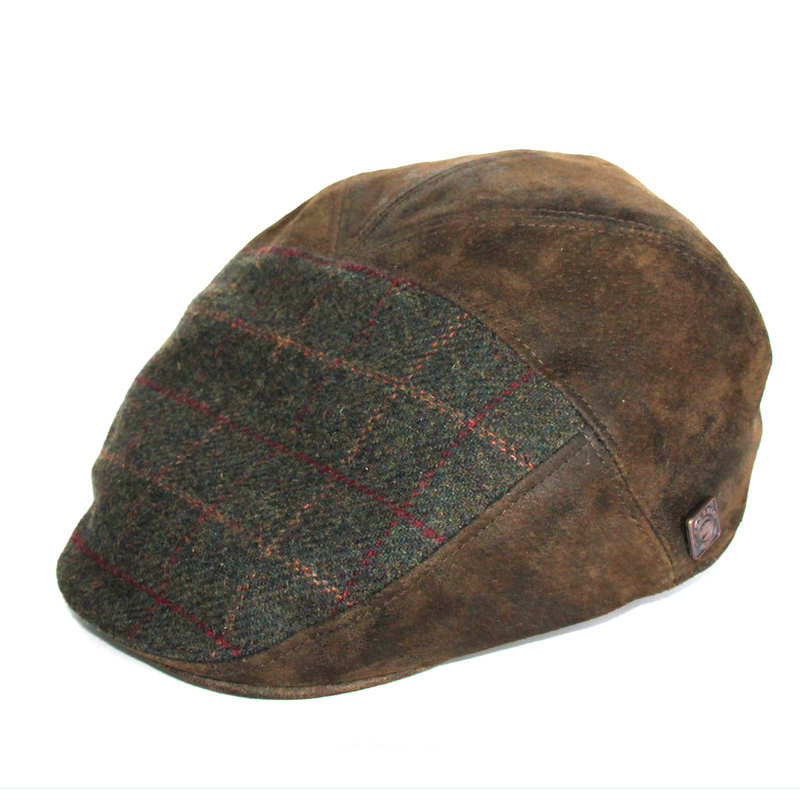 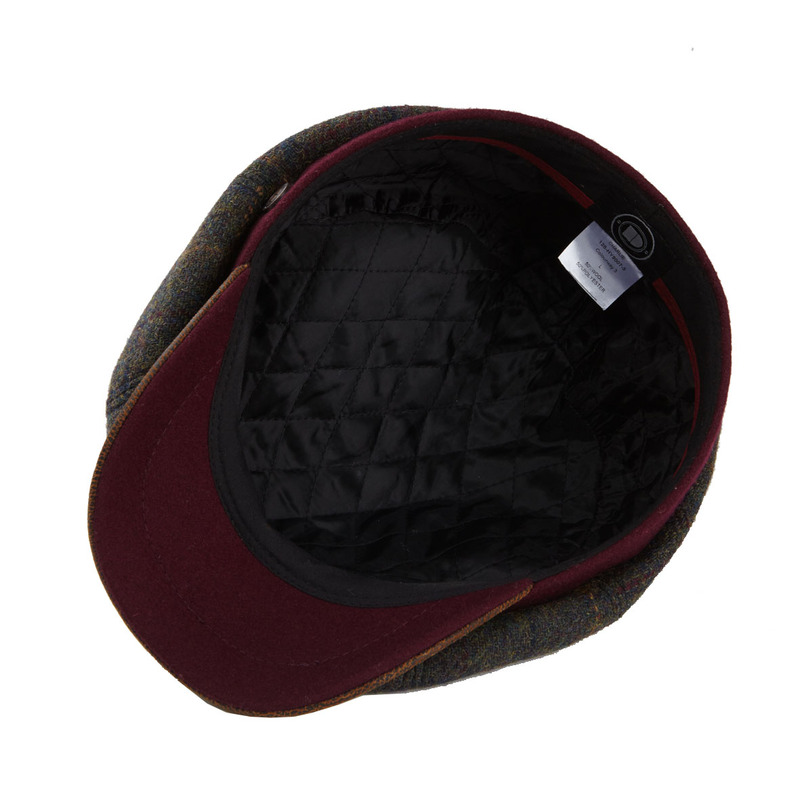 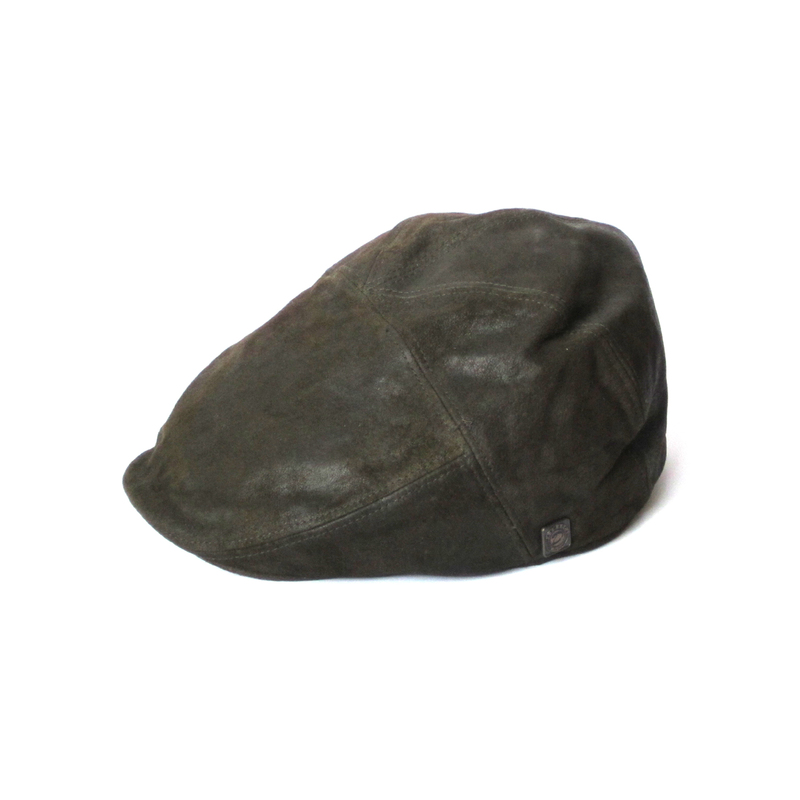 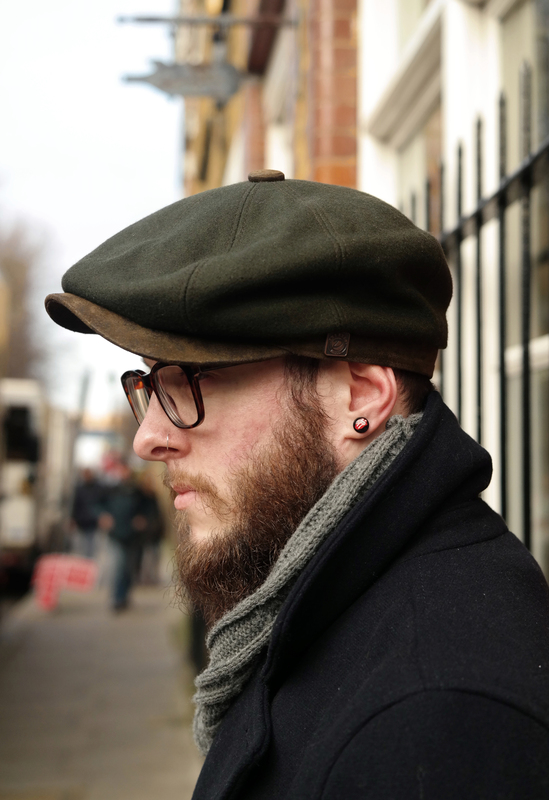 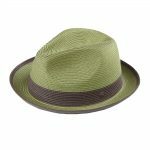 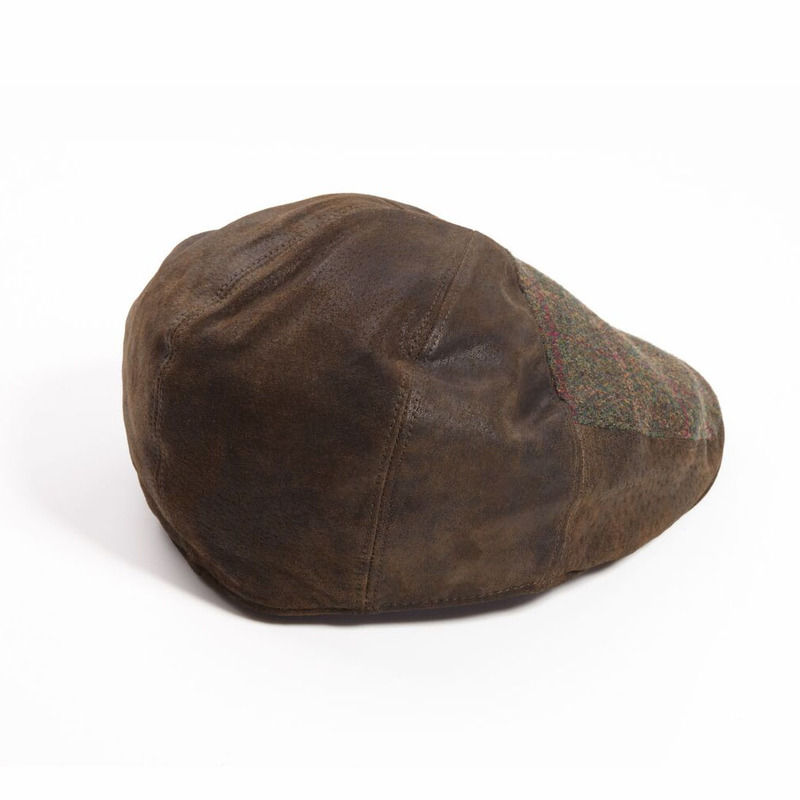 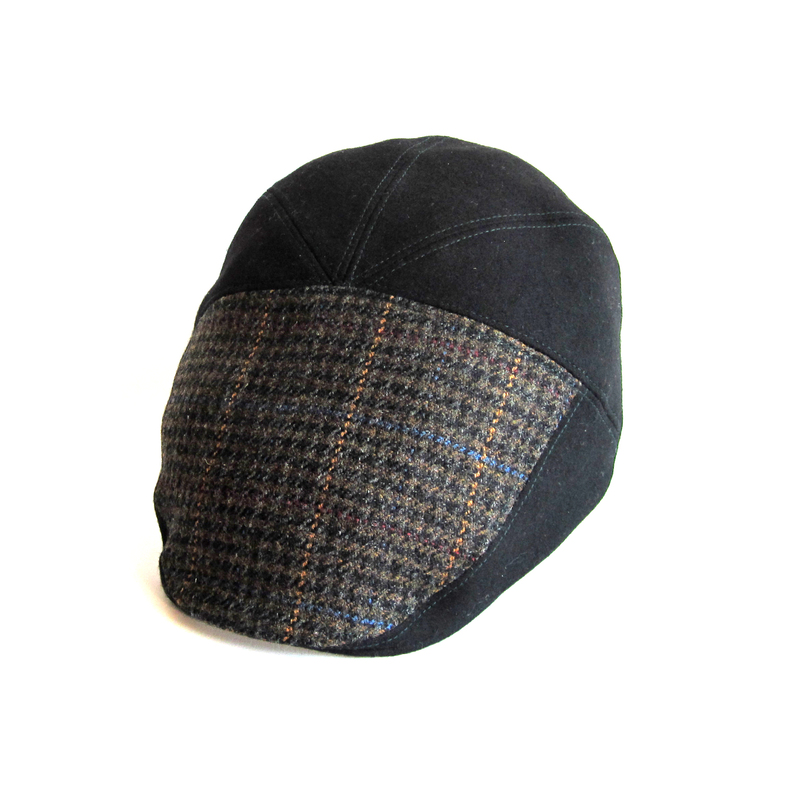 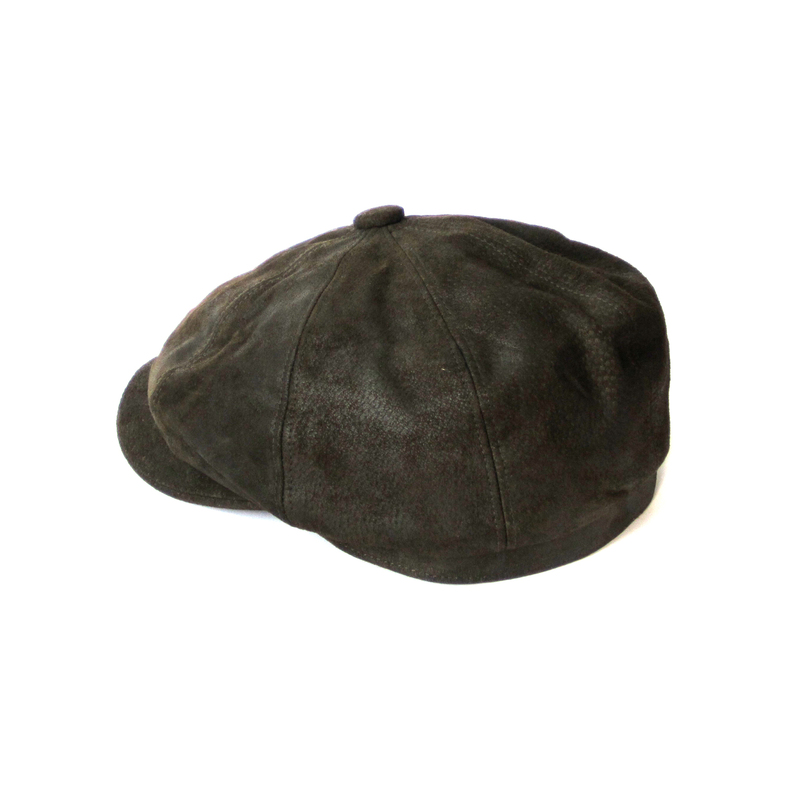 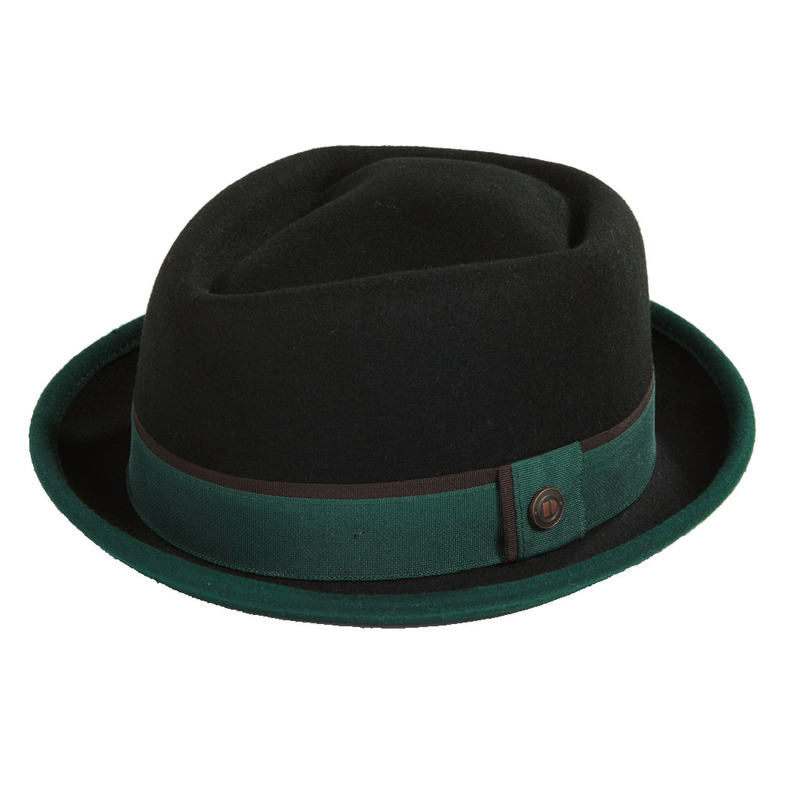 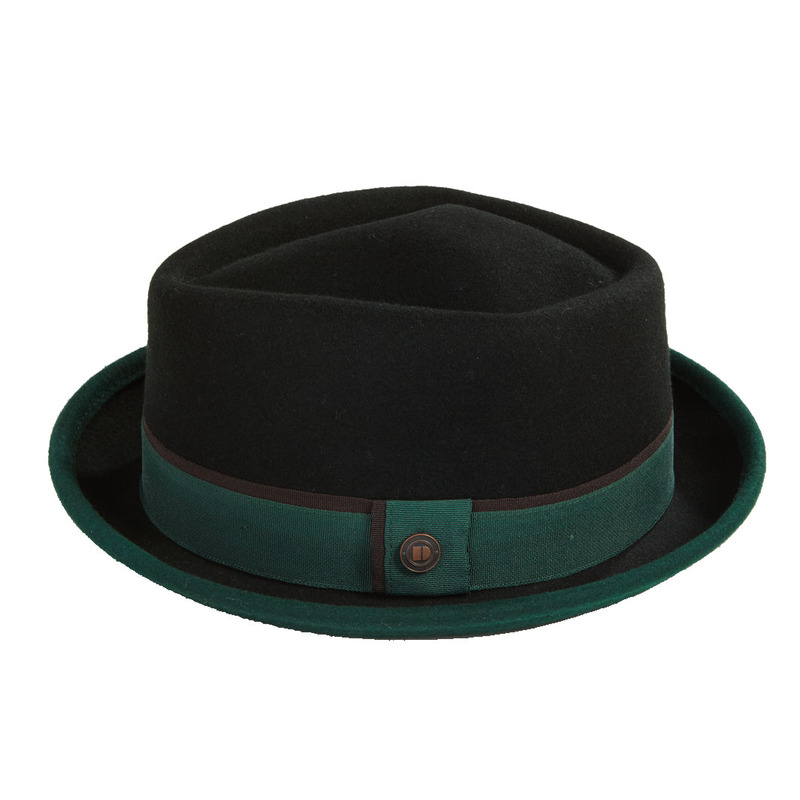 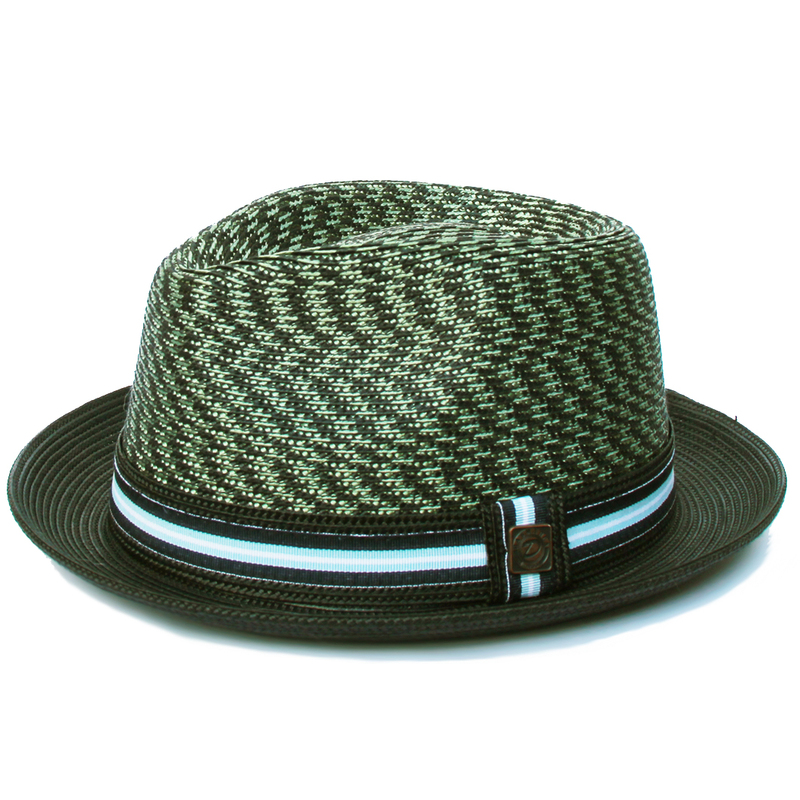 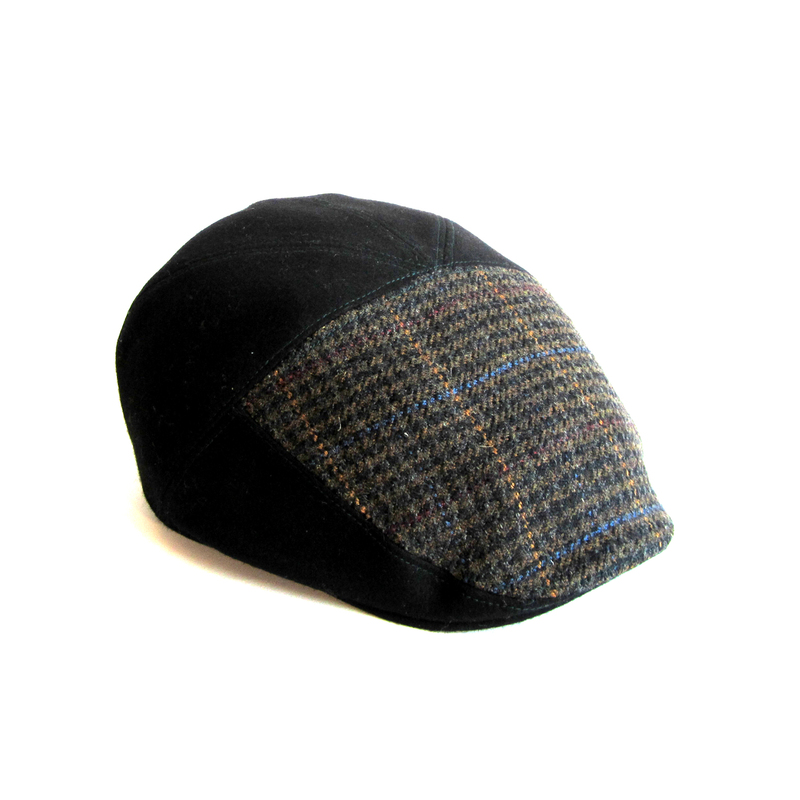 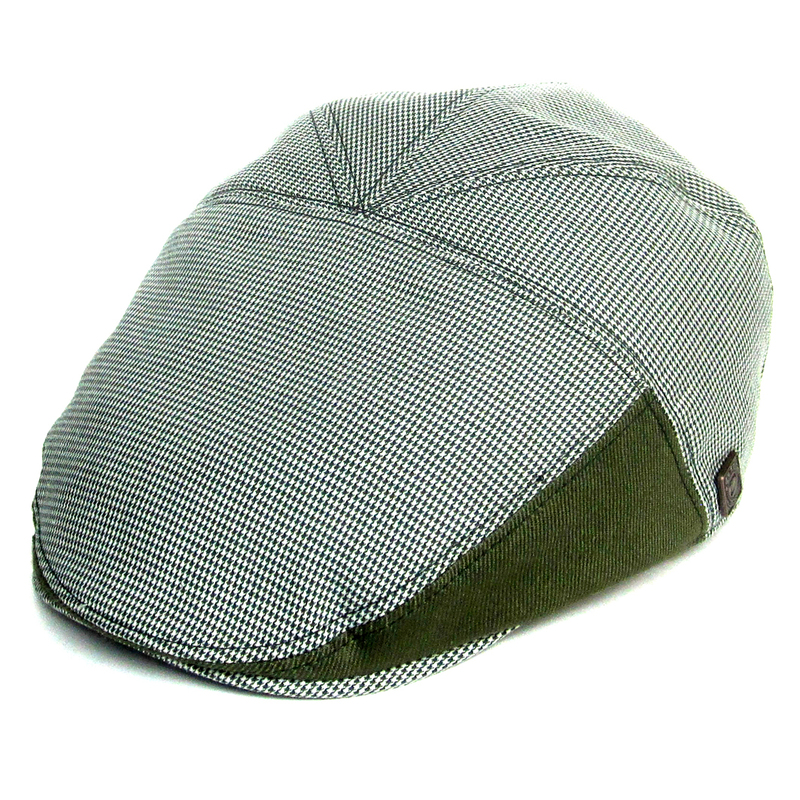 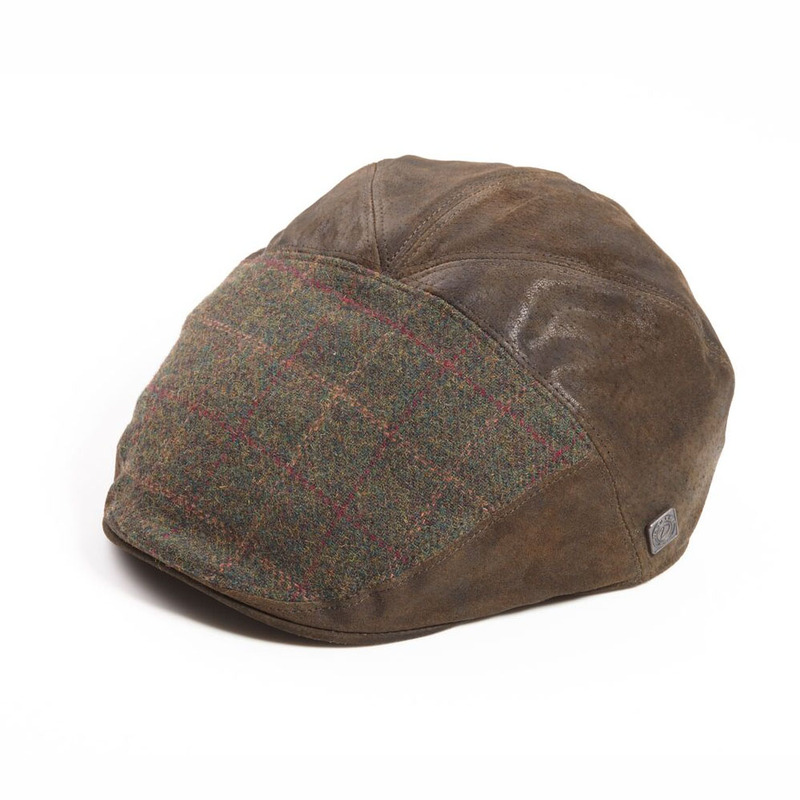 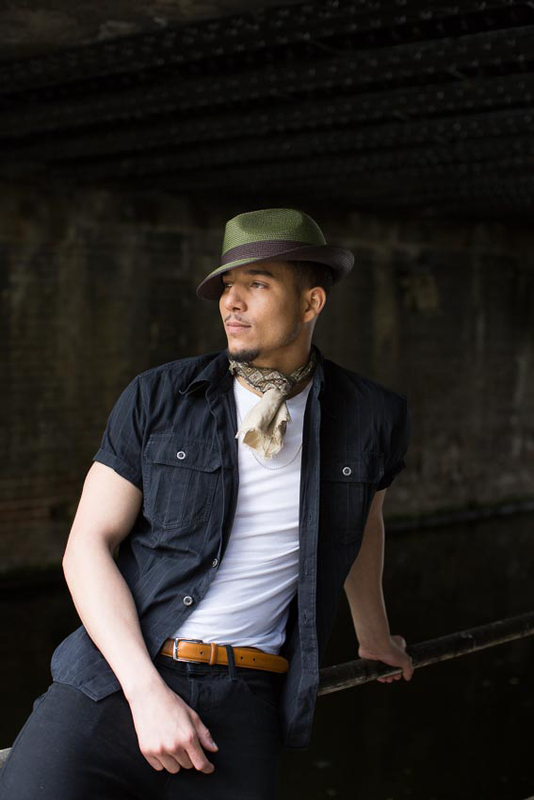 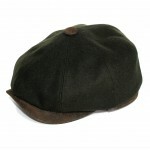 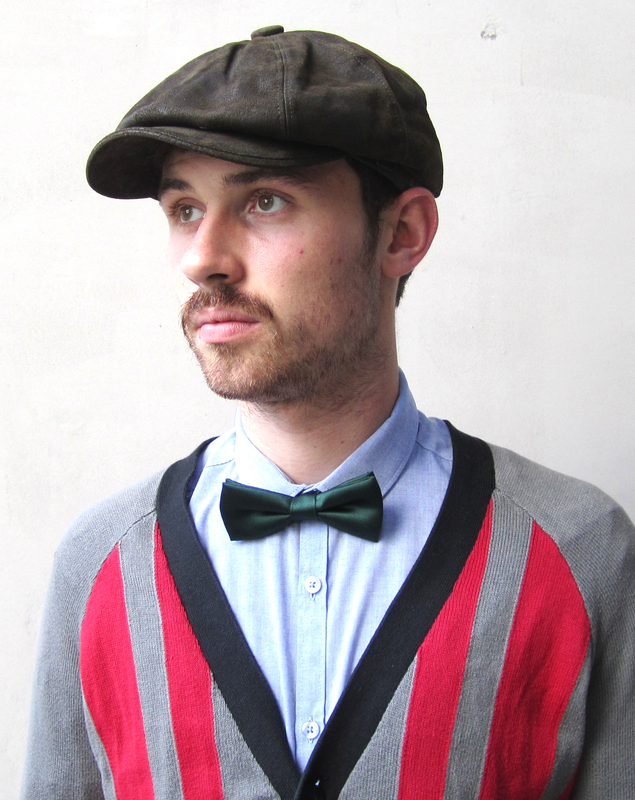 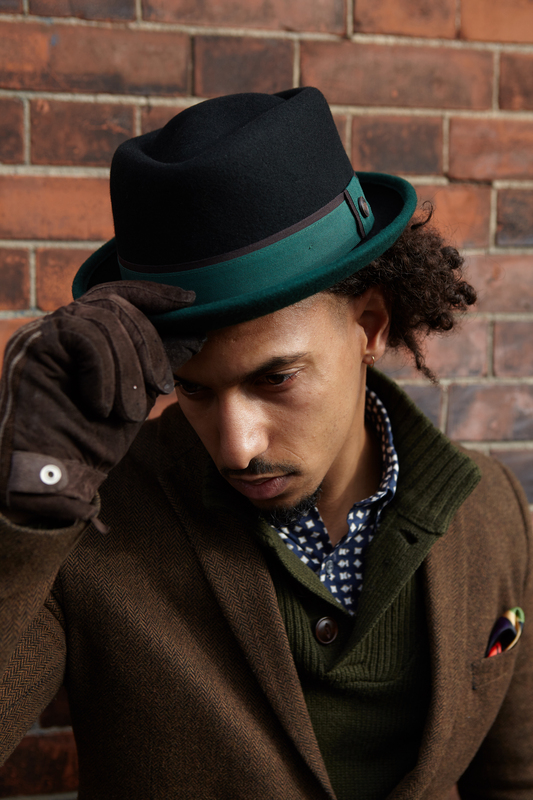 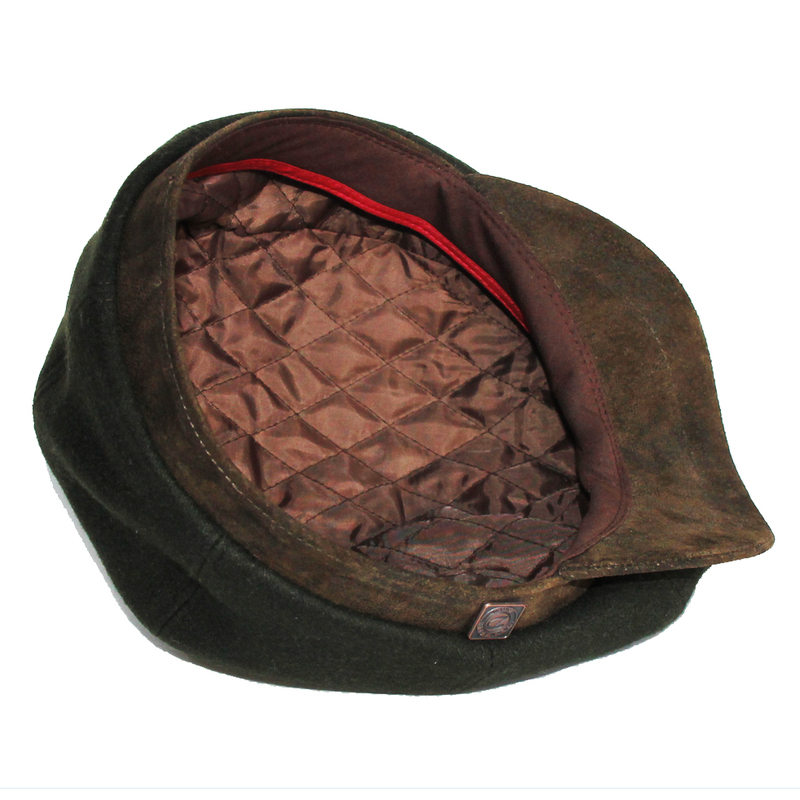 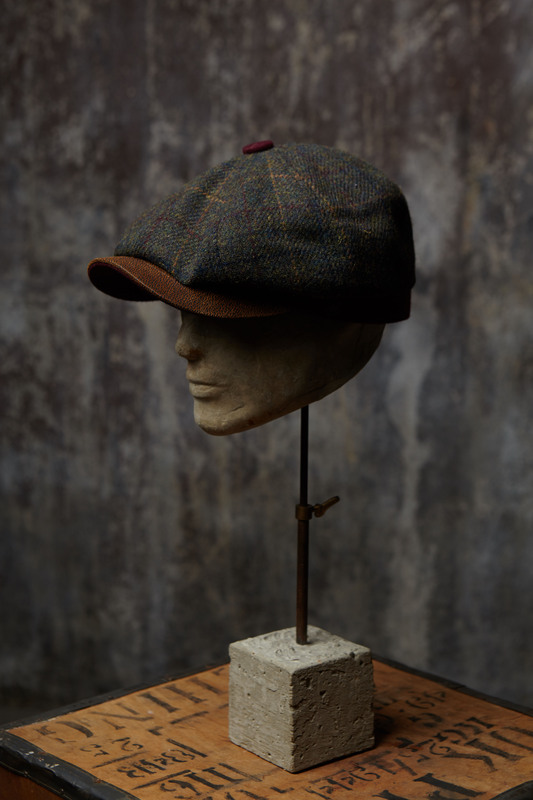 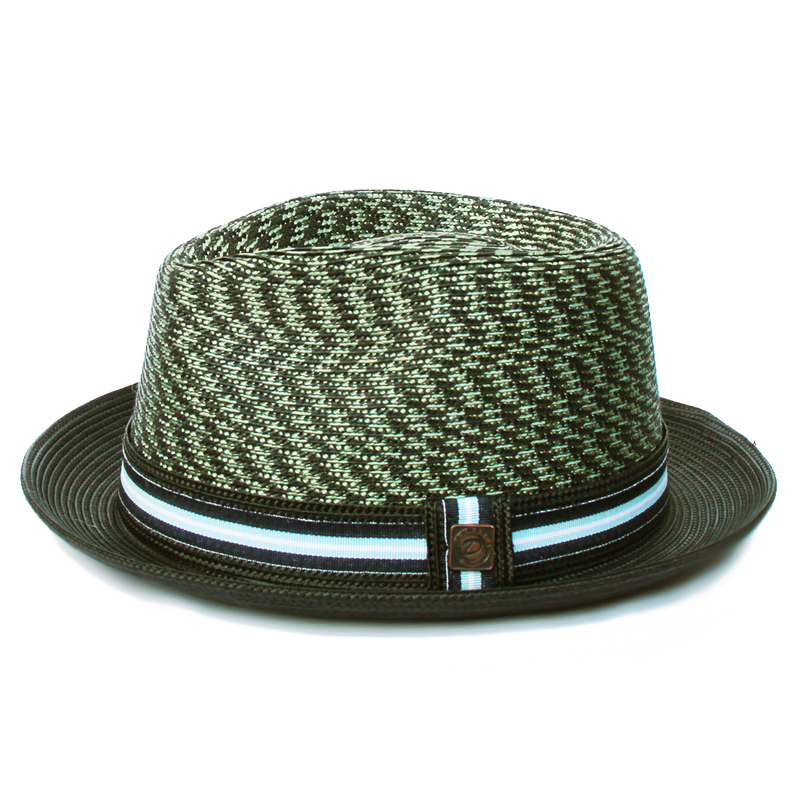 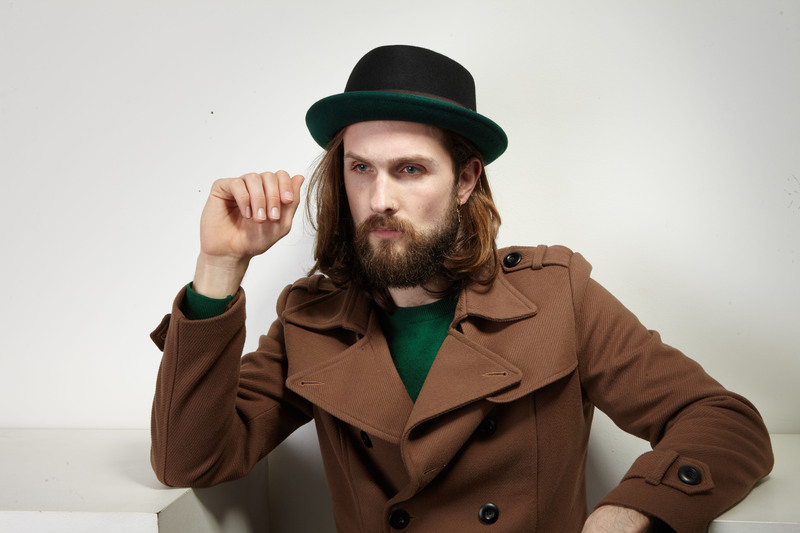 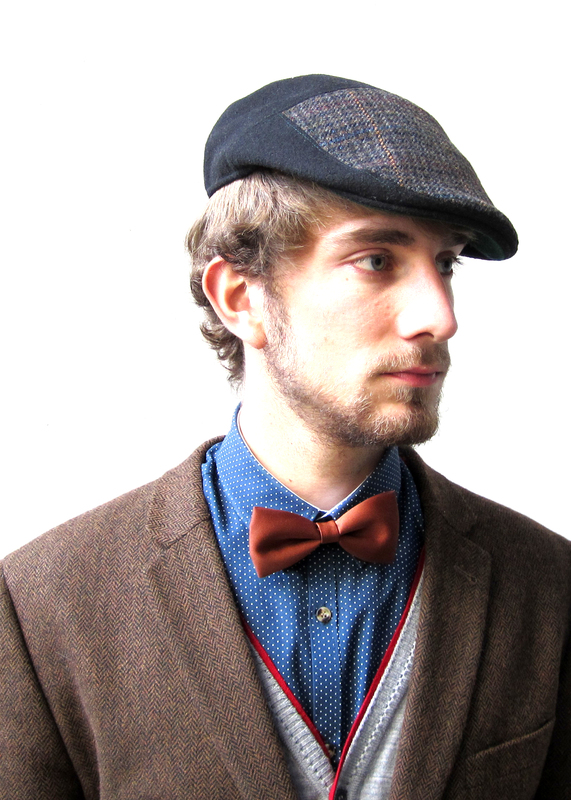 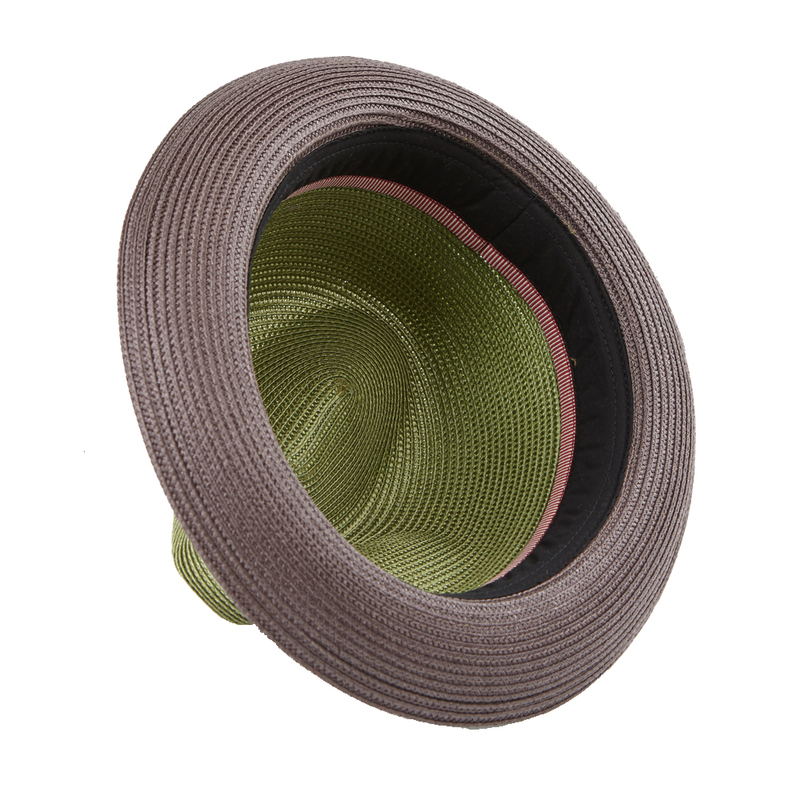 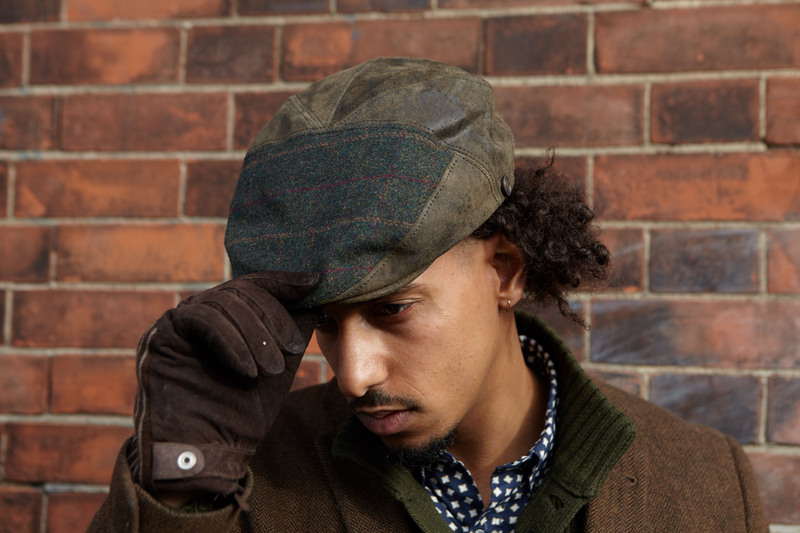 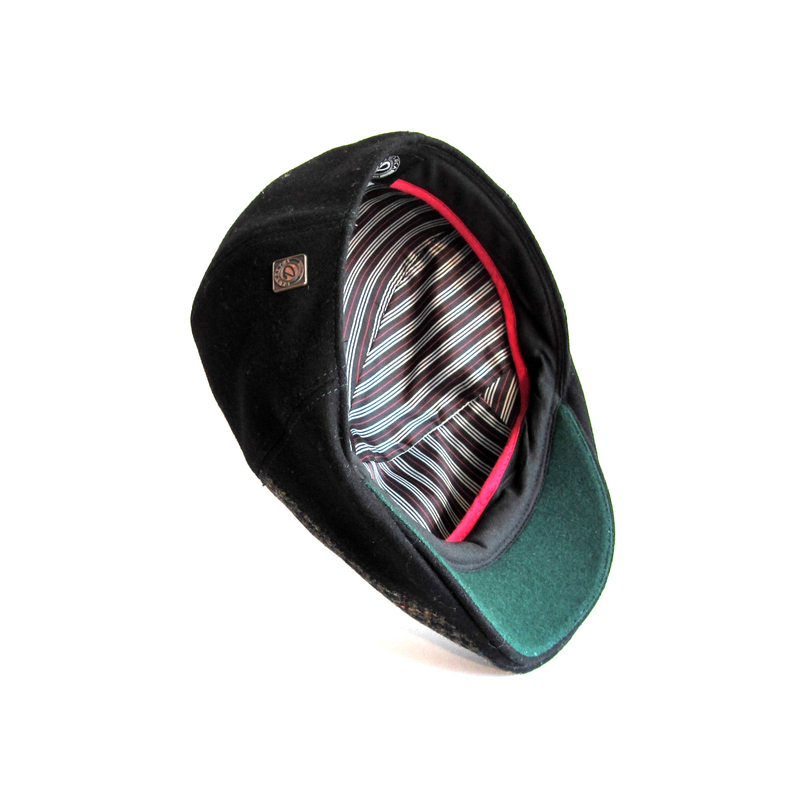 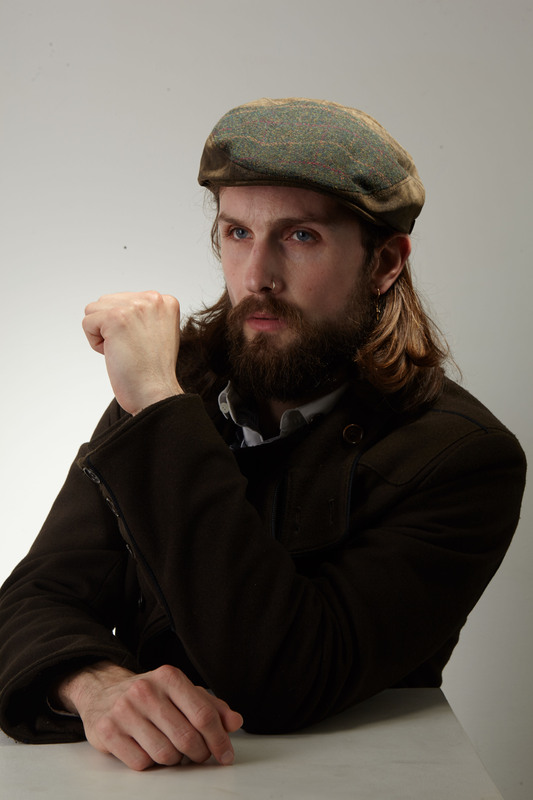 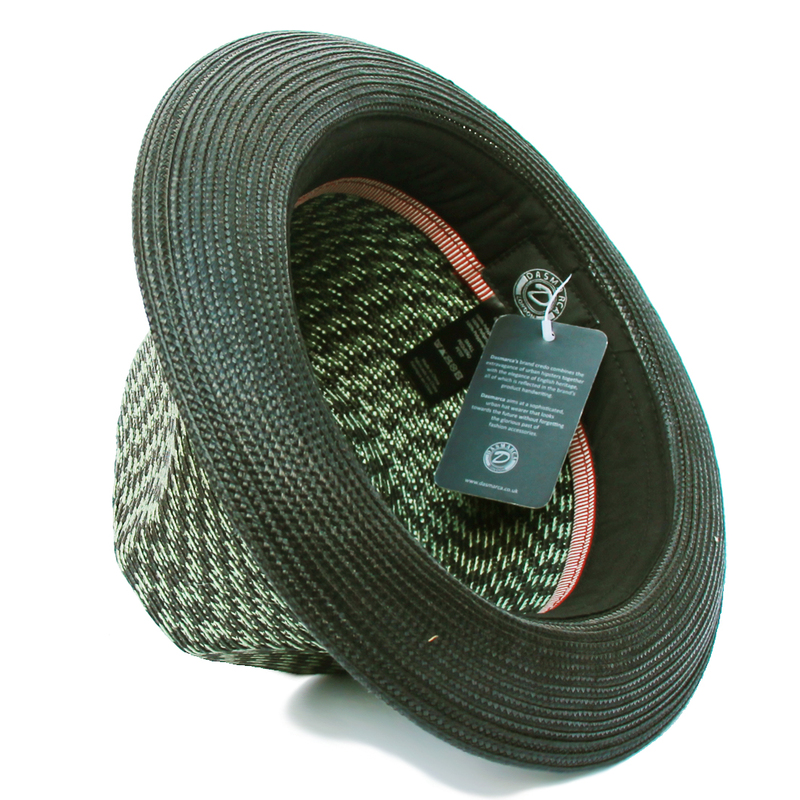 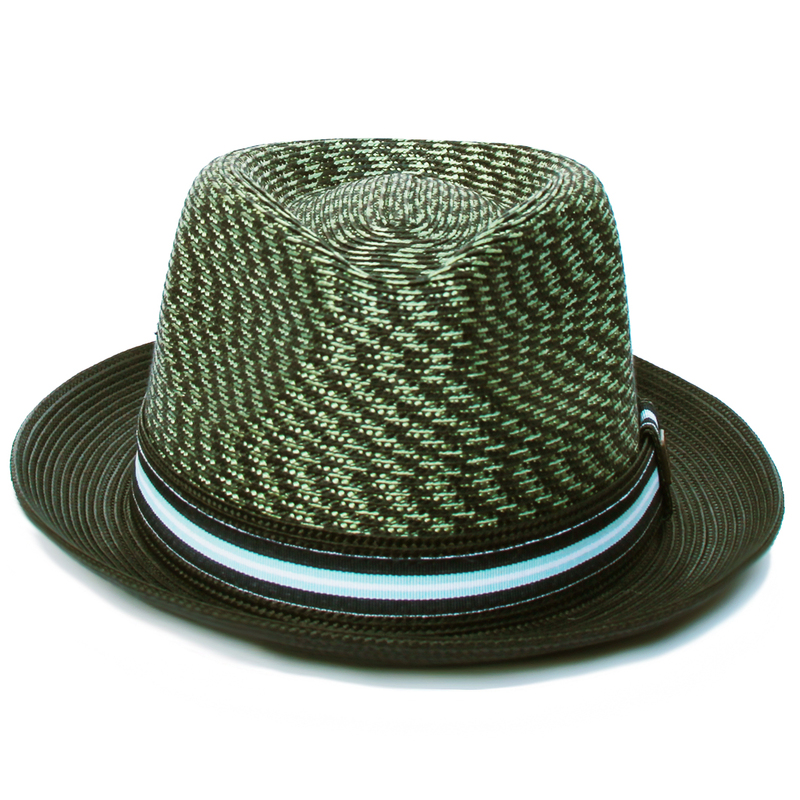 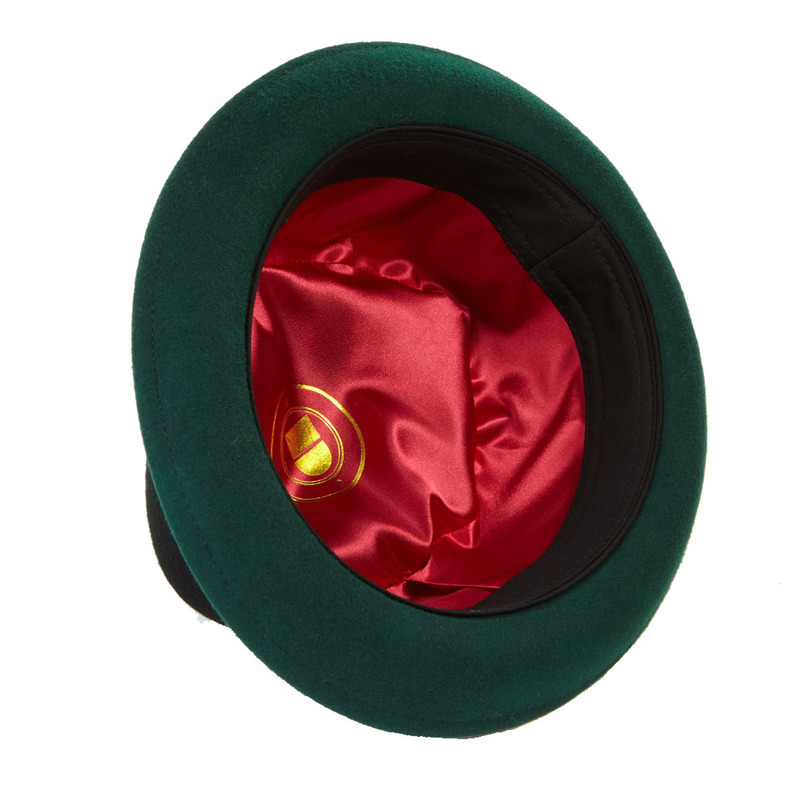 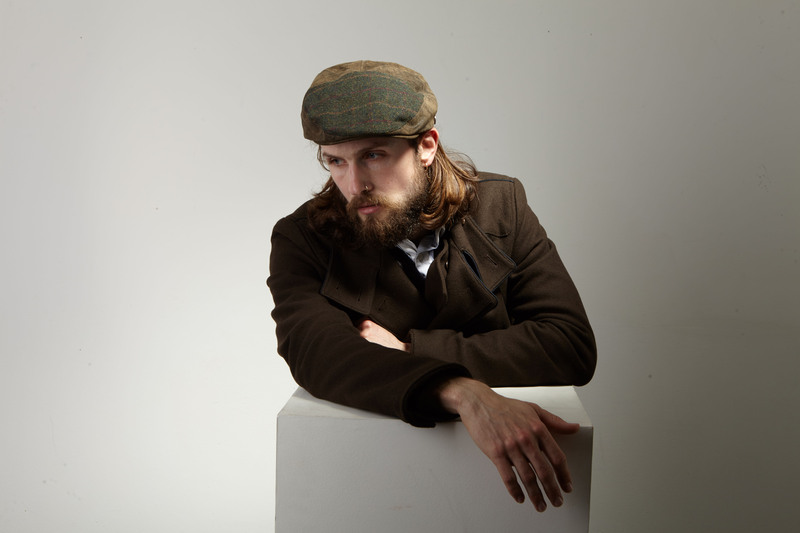 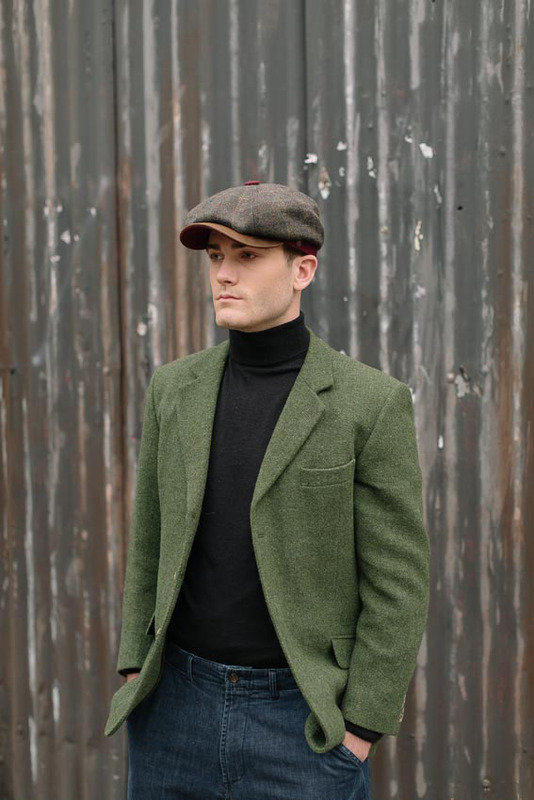 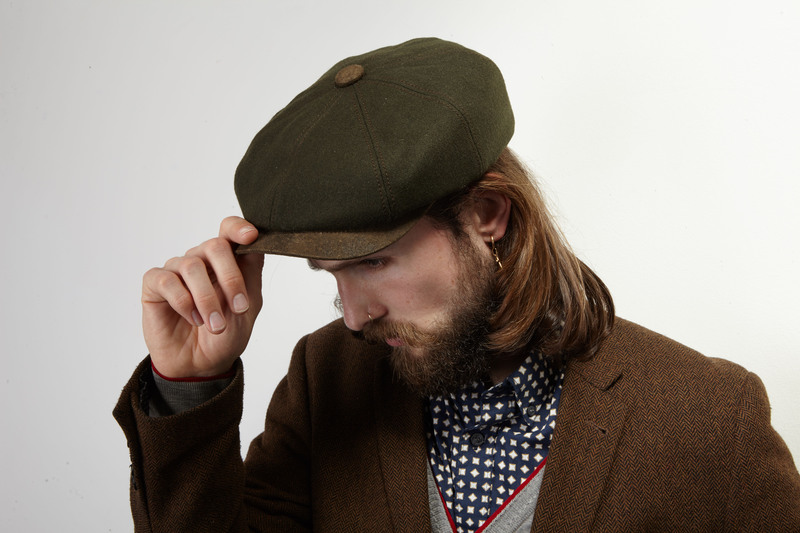 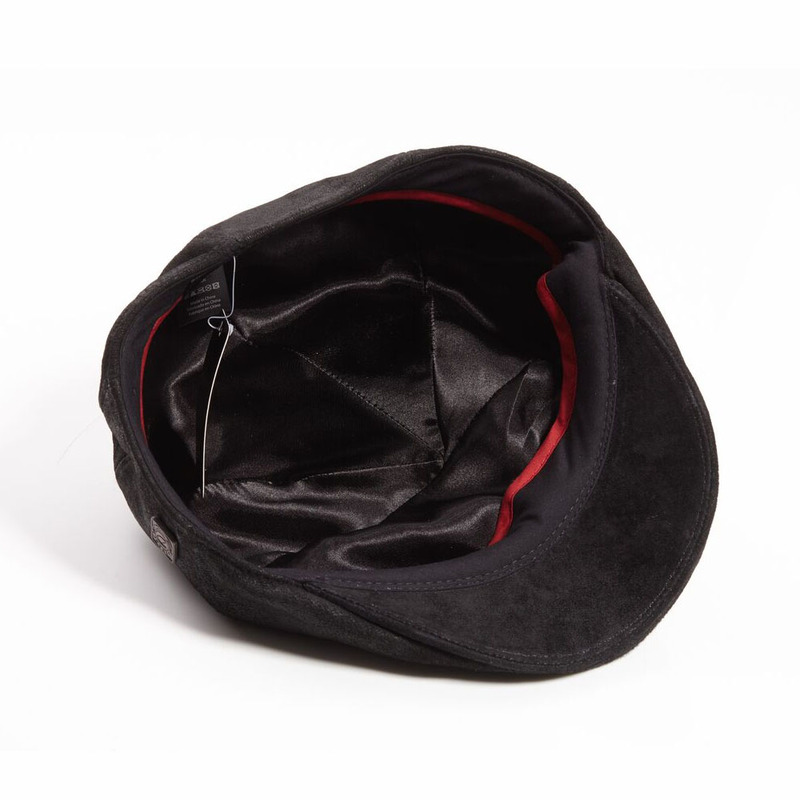 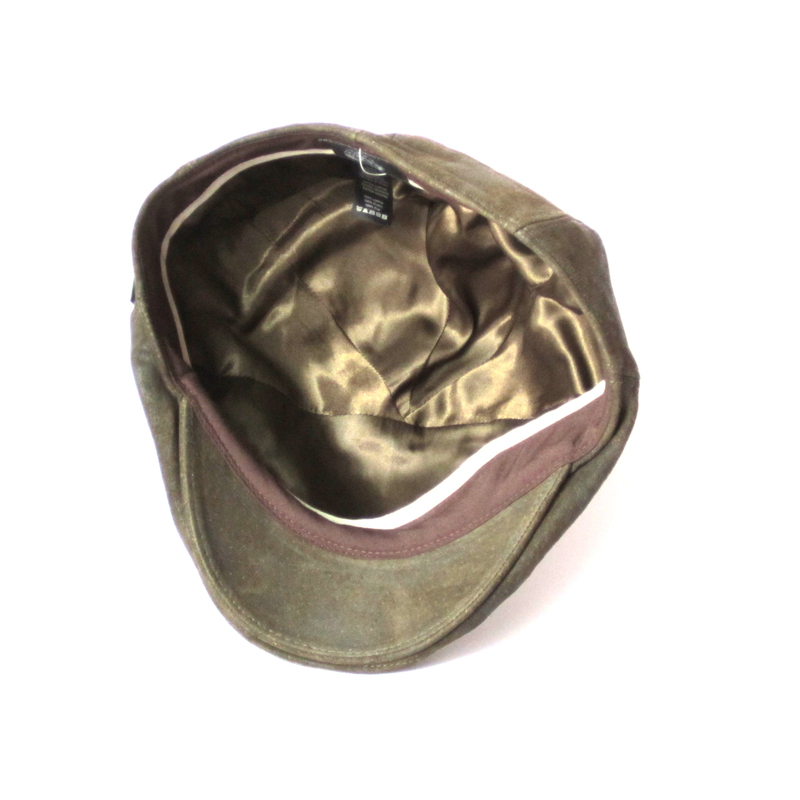 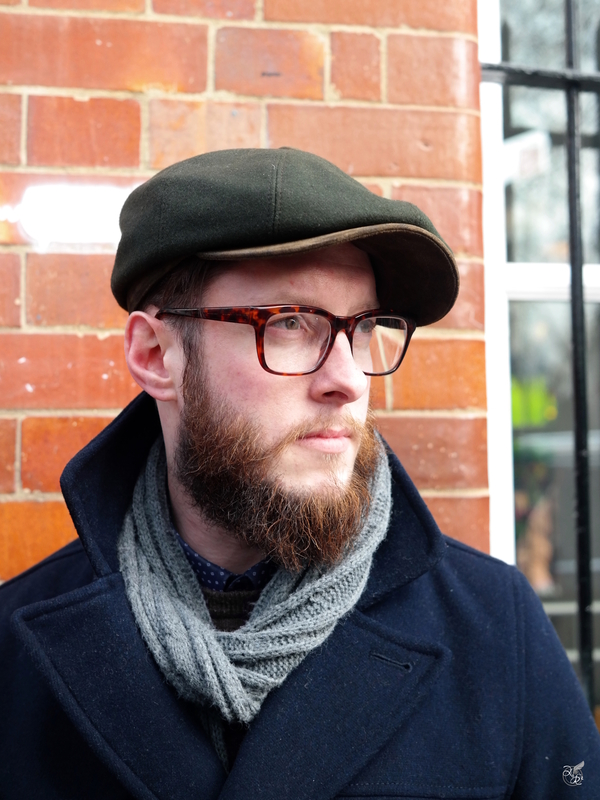 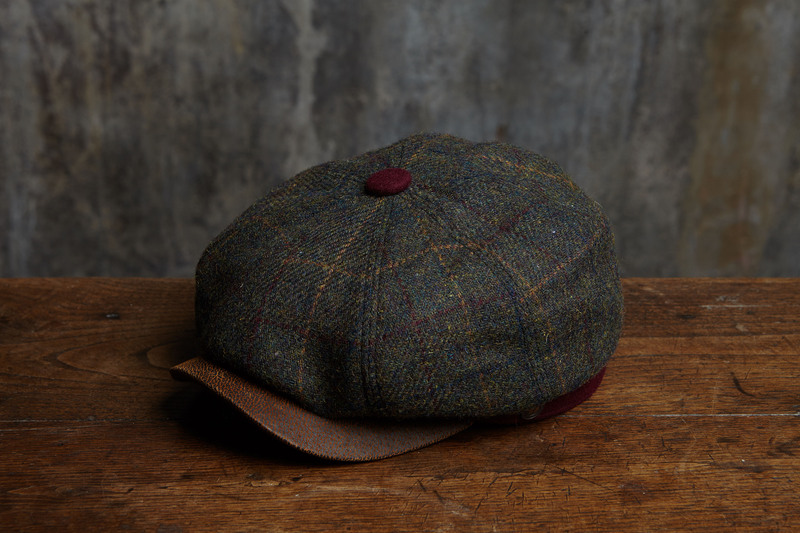 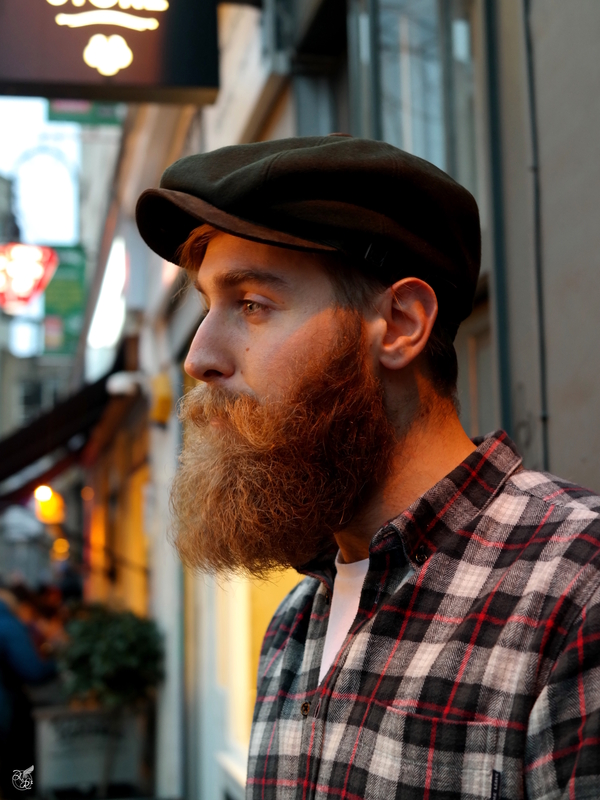 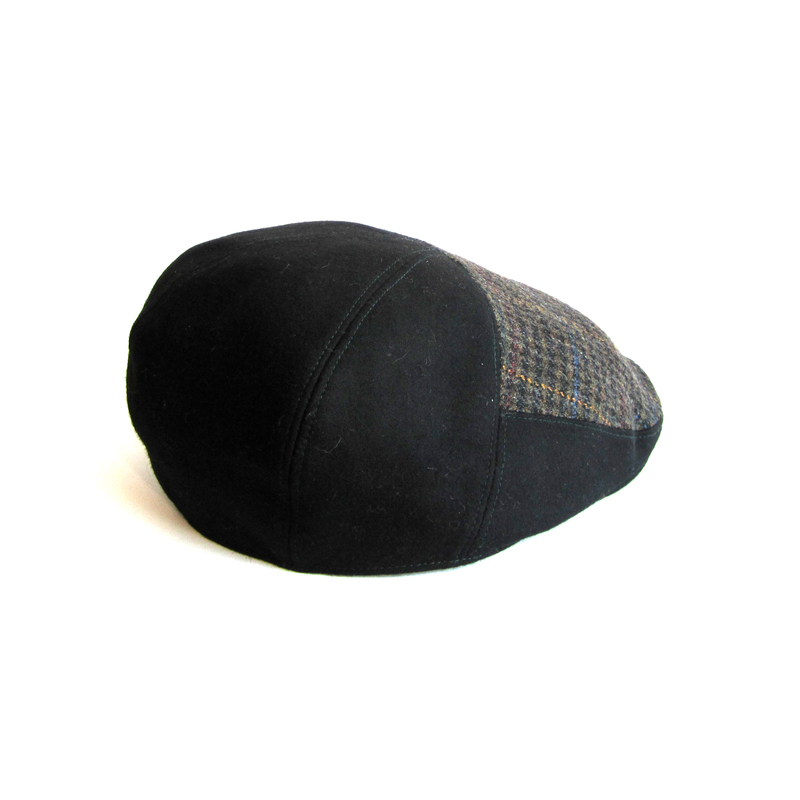 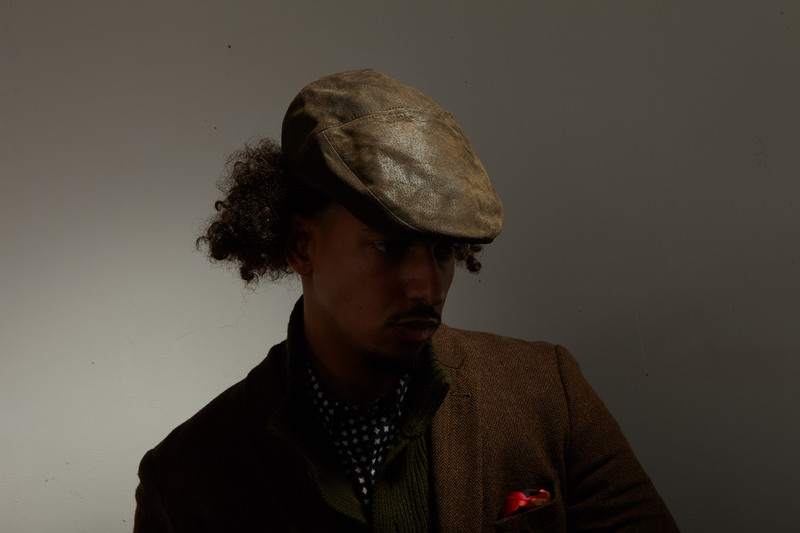 The top brim has a colour in contrast to the under brim, giving each hat a distinct Renaissance character. 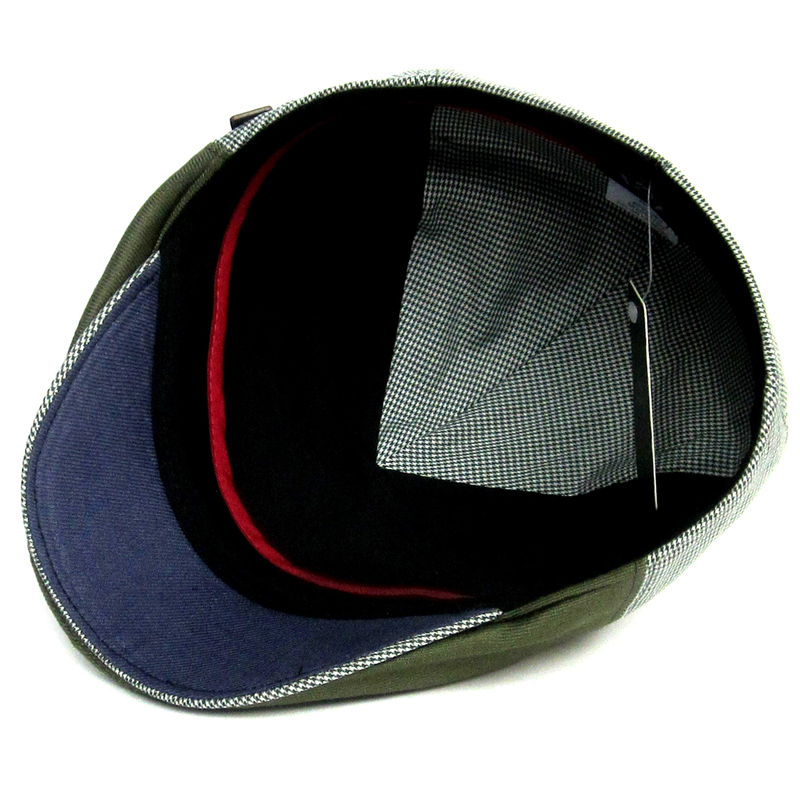 All the hats illustrate a canvas of beauty, precision & innovation!